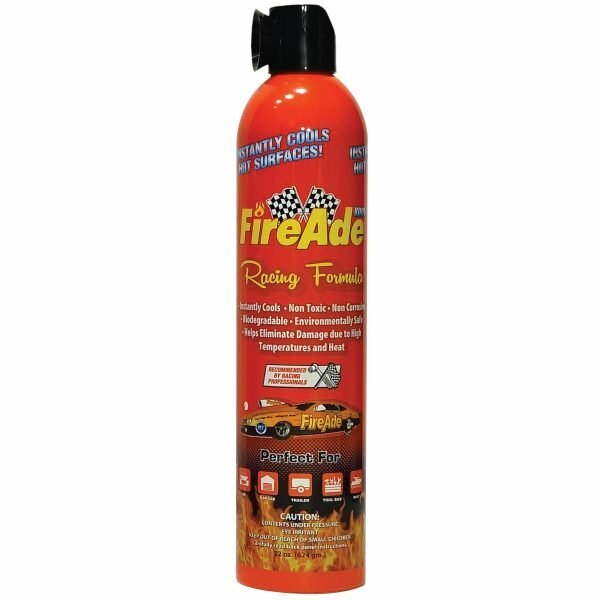 With this handy aerosol fire extinguisher you won’t have to worry about instructions, just point the can and press a button. It will stop a fire and cool any hot surface. Enjoy the comfort of knowing you and your loved ones are protected. There’s no messy cleanup either. Keep one in your car, garage, buggy and house. 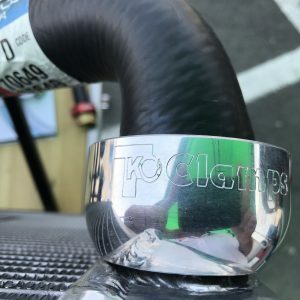 After a request from some people racing buggies and lot of testing and research with potential users we came up with this unique design. When in an adrenaline powered panic during a sudden vehicle fire potential customers said they wanted to be able to remove an extinguisher without even thinking about how to do it. This becomes even more important when a stranger comes upon a vehicle fire and the passengers are incapacitated. 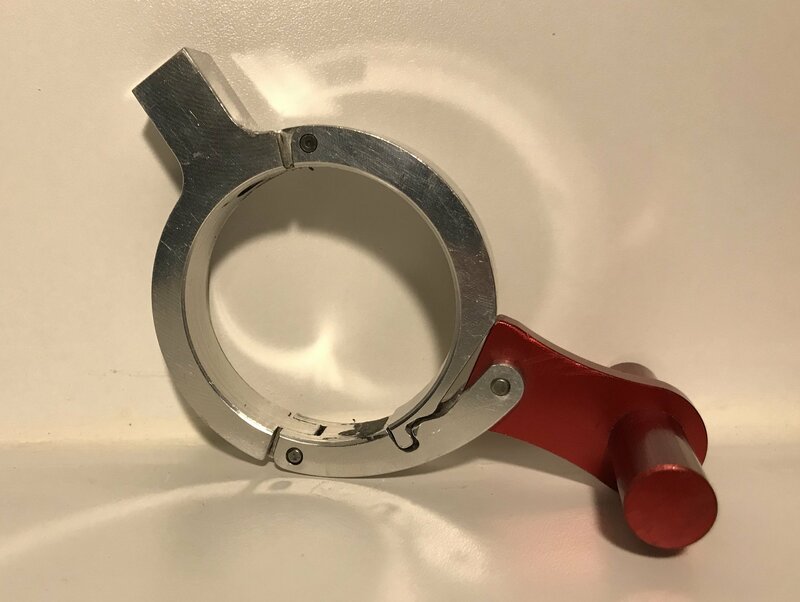 With our design you simply grasp the red handle and either pull or push and the entire system will come off in your hands within a second or two. 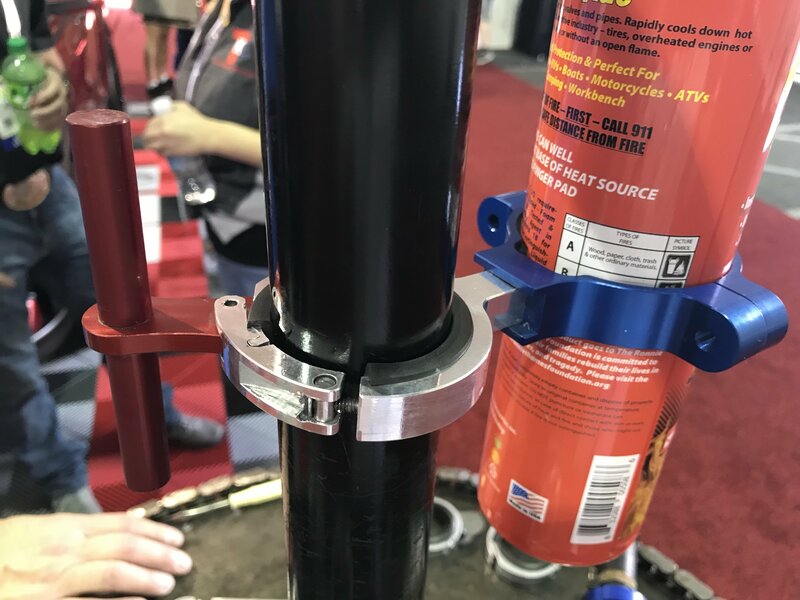 The simple operation of our Quick Release Clamp when paired with the FireAde Extinguisher is a winner. With this handy aerosol fire extinguisher you won’t have to worry about instructions, just point the can and press a button. It will stop a fire and cool any hot surface. Enjoy the comfort of knowing you and your loved ones are protected. There’s no messy cleanup either. Keep one in your car, garage, buggy and house. 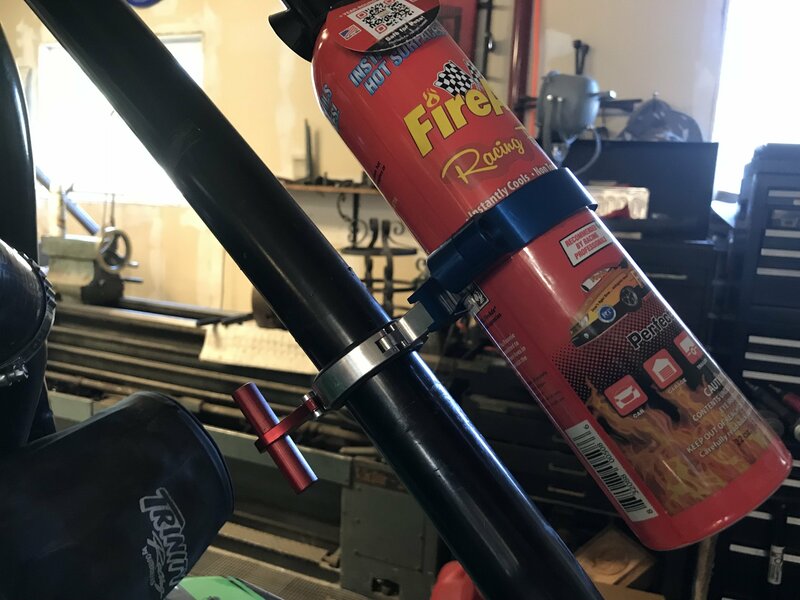 The 22 oz FireAde extinguisher is available in a “Quick Release Kit” ready to install on your roll bar. We can build the clamps to fit any roll bar from 1.5 inches up to 2.25 inches. 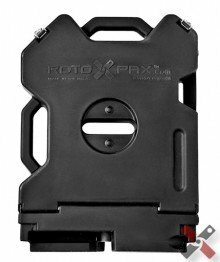 Check out our other Fire Extinguisher options.